It’s tempting to crank up that space heater for some extra bedroom warmth or to de-ice your cold toes at the office, but take these precautions before turning that dial to the maximum setting. It’s tempting to crank up that space heater for some extra bedroom warmth or to de-ice your cold toes at the office, but there are several precautions you should keep in mind. While electronic portable space heaters are an affordable and convenient way to melt away the chill of Kentucky’s winter, they also can pose a great risk of fire and electrical shock if used improperly. 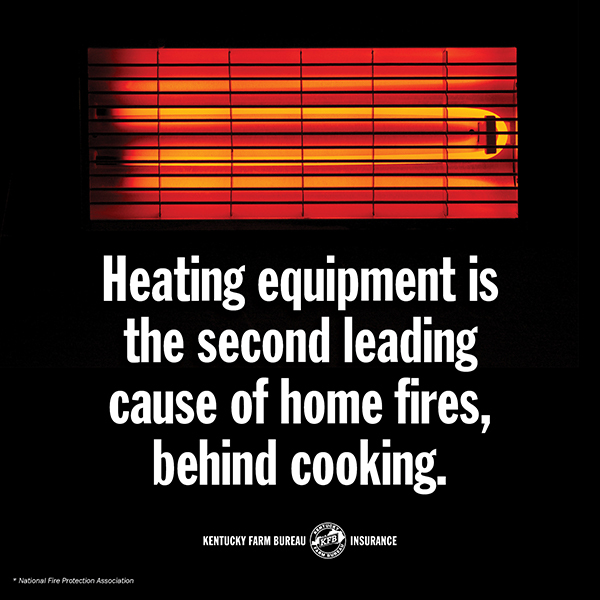 Did you know that heating equipment is the second leading cause of home fires behind cooking, according to the National Fire Protection Association? Understandably so, winter is peak season for such risk. 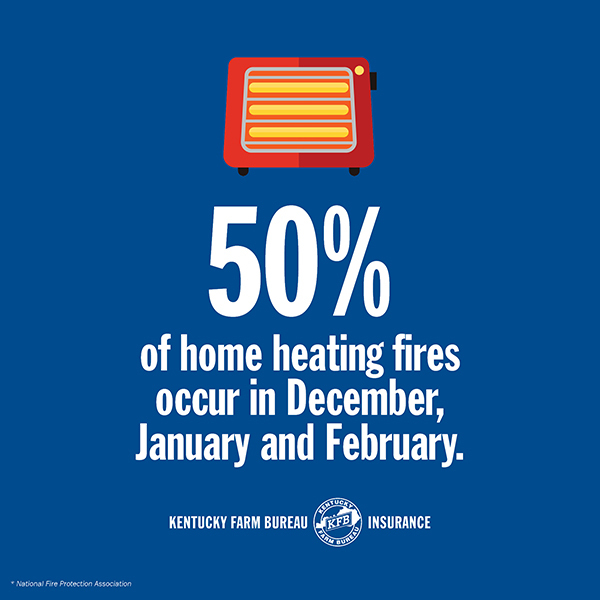 Half of all home heating fires occur in December, January and February. 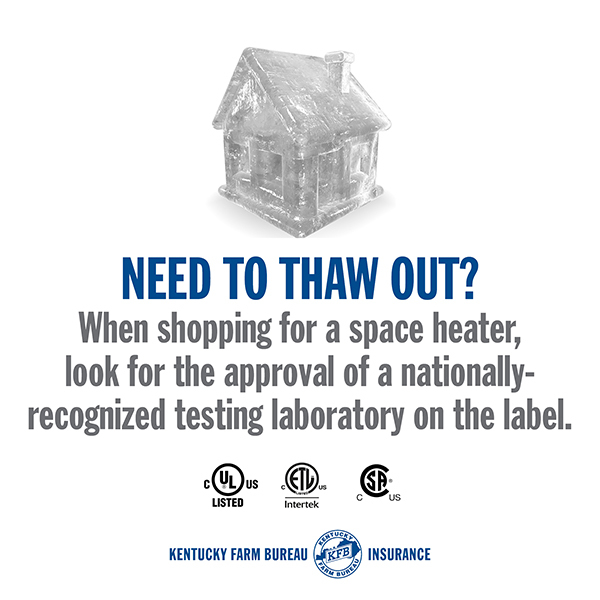 When shopping for a space heater, look for the approval of a nationally-recognized testing laboratory on the box or label, such as the Underwriter’s Laboratory (UL). Choose a space heater with an automatic shut-off that turns the device off if it tips over. Read the manual before using. Space heaters aren’t simply “plug and go,” and studying up on your new device could save you from a house fire or electrical shock. If possible, plug the heater straight into an outlet. Extension cords and power strips pose an overheating risk. If an extension cord must be used, consult the owner’s manual on which size and rating is appropriate for your specific heater. Place the object on a flat, sturdy surface. Do not place it on cabinets, tables, furniture or carpet. 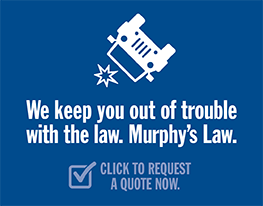 Think of the three-feet surrounding the heater as off limits. Keep kids, pets and anything else that can burn (such as paper, bedding or furniture) at least three feet away. Supervise children and pets around the heater. Use a sturdy, metal screen to prevent contact burns, which are even more common than open flame burns. Always turn heaters off before going to bed or leaving the room. Unplug the device when not in use.